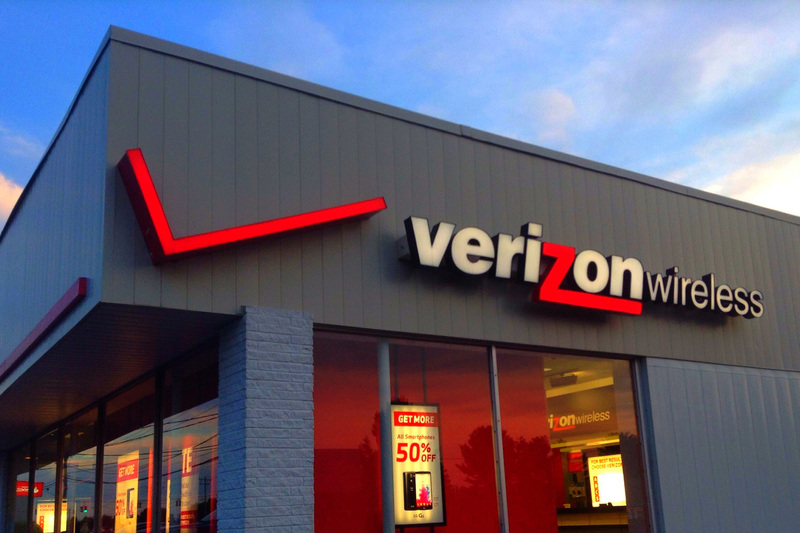 Verizon gets back in the game with an unlimited data plan to match other major carriers. If you make heavy use of your data in your mobile plan and are thinking of switching things up, then one more carrier is jumping on the unlimited data train, and they're no stranger to the idea. That's right, Verizon is now hoping to stand up against the unlimited data promises of T-Mobile and AT&T. This is the first time they've offered such a plan since they stopped offering their previous one 7 years ago. The carrier is offering its unlimited data plan for $80 a month on the first line, with additional lines being $45 each per month. Most other carriers have been offering this sort of plan for a while, but Verizon is hoping to get a bit of extra brownie points with customers by continuing to offer other tiers of data as well — something T-Mobile stopped doing to further push their unlimited data service. They've also taken a shot at other carriers whose price changes after the first year, with a statement from a Verizon spokesman saying, "Unlike our competitors, the price is the price." As with most plans of this nature, "unlimited" doesn't necessarily mean that you'll get the most out of all that data. Once you go over 22GB of data for the month, Verizon warns that you may fall behind other customers in priority. Still, if you've stuck with Verizon for this long and really need the extra data, then this might be what you've been waiting for.